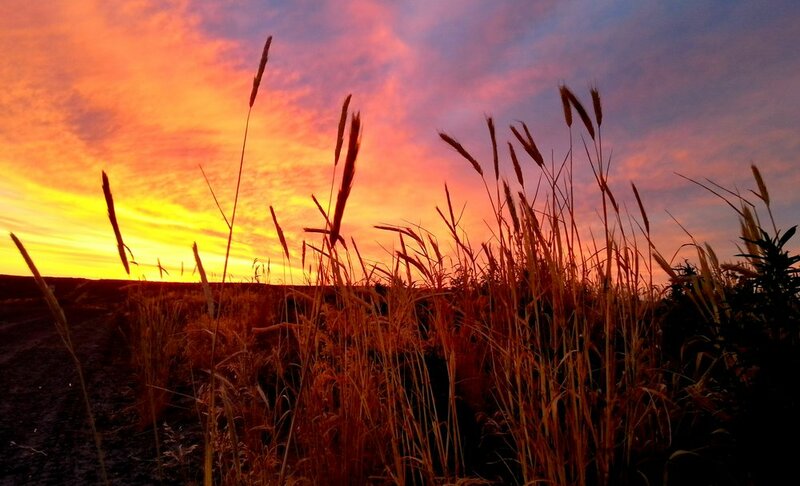 The business of agriculture requires huge investments of personal time, energy, and hard work. The hours are long and weather conditions don't always cooperate with our outdoor work spaces. We do work hard and love what we do. Our rewards lie in being part of an industry that feeds people. Without crop production, people don't eat. Whether the actual number is 1 in 5 or 1 in 1,000, one child going to bed hungry is one child too many. Our commitment is to make sure everyone who places their trust in us receives high quality products and services. It's important to always give our customers what they pay for and deserve. 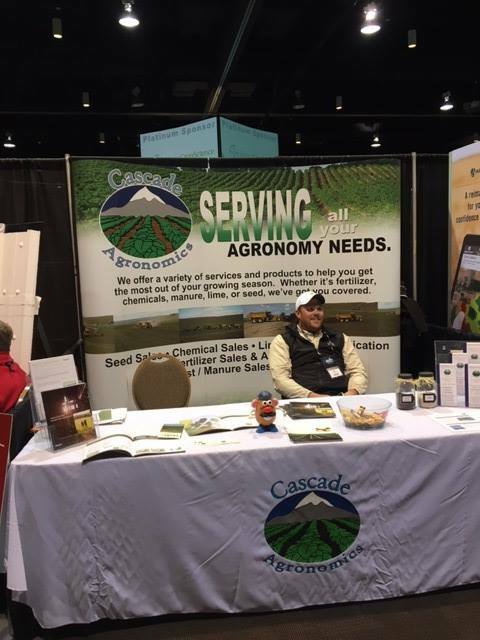 From modest beginnings, Cascade Agronomics was founded on the principle of providing exemplary customer service to everyone who placed their trust in us. We are honest, competitive, and reliable. We strive to provide our customers and their families with the same levels of honesty, concern, and service we would want for our families and ourselves. 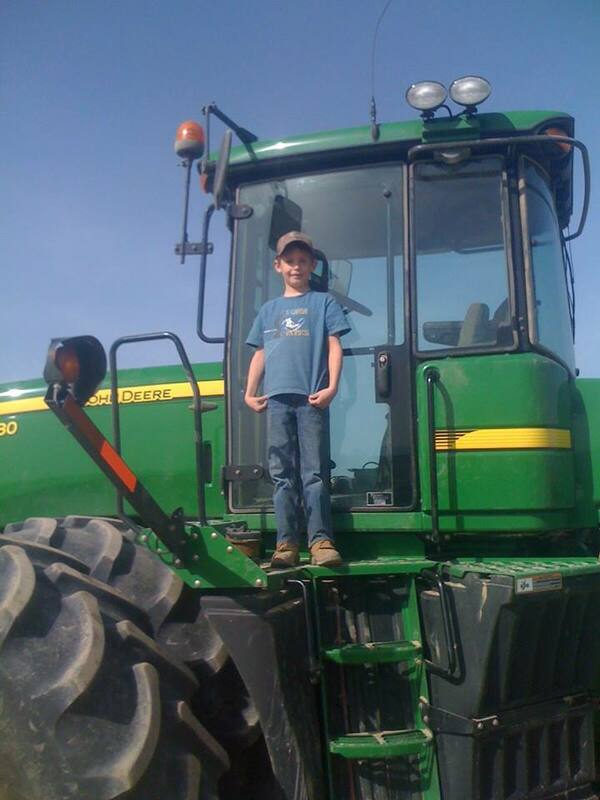 My children have grown up knowing what it takes to produce the food we eat. They know our food doesn't originate in grocery stores; it starts with seeds p[anted in fields that are nurtured by the hands of hard-working farmers and agricultural workers whose labor feeds all of us. It is my hope for everyone that our shelves and stomachs are always full. Our agronomy teams often work and travel in geographical areas where cell service can be limited. We are a distributor of Redox products and co-sponsor the annual Redox University. Our residential products are good quality and clean. We also offer bulk topsoil for your landscaping projects. FINE RECREATIONAL SAND FOR SANDBOXES, VOLLEYBALL COURTS, BEACHES, etc. Having grown up on a dairy farm, I witnessed the overwhelming quantities of waste produced by our cows. 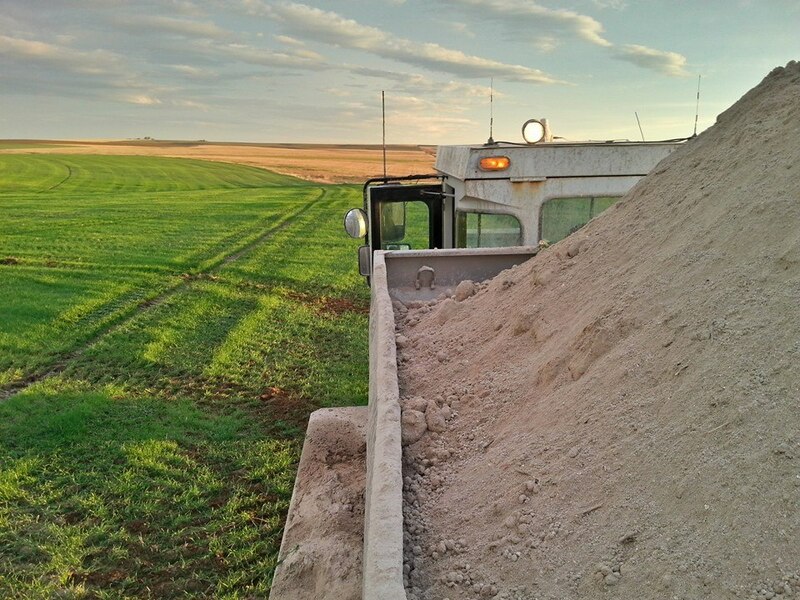 What I didn't know, then, was the manure we were spreading on our fields contained valuable natural nutrients needed to improve soil quality and increase crop production. As a soil scientist, I became aware of the various impacts animal waste and chicken litter can have on soil, crops, air, aquifers, and the environment. In 2007, I began investigating large scale equipment needed to clean up massive quantities of manure products. Our present manure management operation solves dilemmas for producers of poultry and beef. Subsequently, we can now supply natural nutrients to our customers for increased crop production and soil quality. In addition, we are helping protect our health and the environment by recycling large quantities of waste. We have cleaned up manure stockpiled in feedlots dating back to the 1970s. Although we provide all agronomic goods and services, our manure recycling operation is a specialty service not offered by large competitors. Our licensed custom application professionals are available to transport and apply the products we sell. 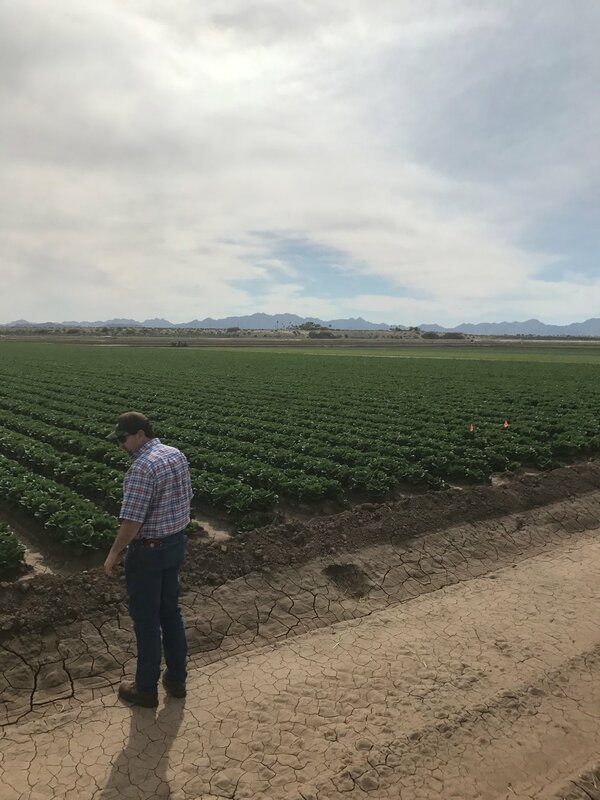 Our agronomists and certified crop consultants assist with projecting pre-plant top dress needs and soil analysis. Our transportation and application costs are highly competitive and we pass our savings on to our customers. We are one of the largest area providers of natural fertilizers. We specialize in the transport and application of cattle and chicken fertilizers. 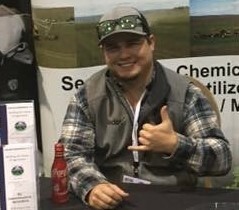 FARMERS & PRODUCERS: A member of our agronomy team will be pleased to discuss your crop production needs. Please provide a valid phone number and email address. RESIDENTIAL PRODUCTS: This form can also be used to contact us for questions about residential ag and landscaping products. Our employment process is conducted online. We accept resumes and retain them for one (1) year. Job seekers can COPY AND PASTE or TYPE RESUMES into the textbox below. 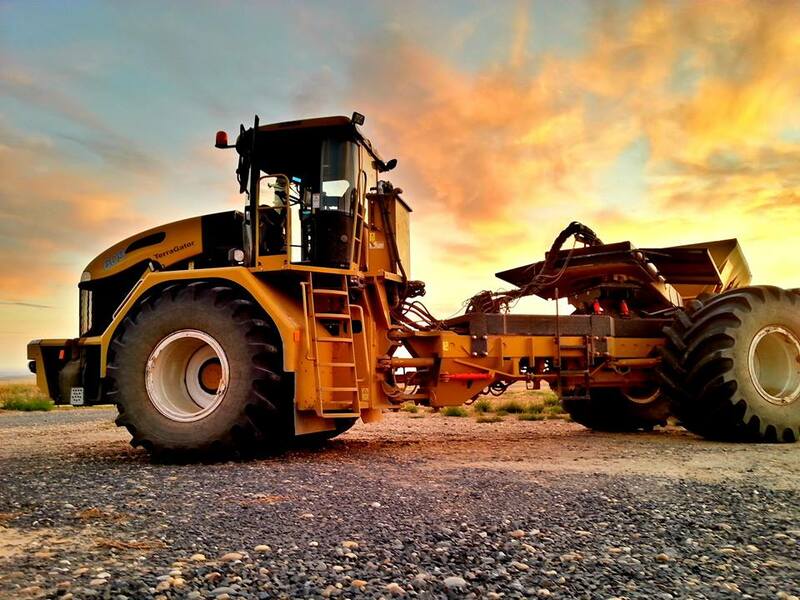 Although we offer a rolling application process there may not be positions open in your areas of interest and expertise. NOTE: JOB SEEKERS MUST COPY AND PASTE OR TYPE RESUMES INTO THE TEXTBOX. THERE IS NOT AN OPTION TO UPLOAD RESUMES INTO THE TEXTBOX. You can also use this form to request an application for employment. Please provide a current valid telephone number and email address in addition to the city where you currently live. We often recruit for the following positions particularly during peak seasons. Our open positions are advertised through WorkSource Washington and WorkSource Oregon. Please include the position(s) desired (i.e. truck driver, mechanic, agronomy sales, equipment operator, office, administration, etc.) on your form.